You are always stylish even when fitting off a chill wearing the FUZZI™ Fractured Flower Cardigan. 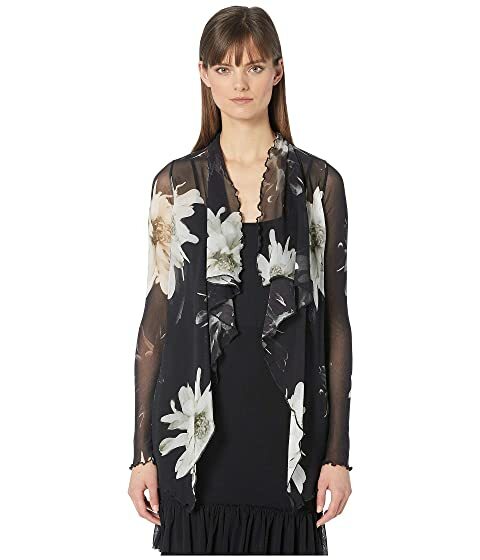 We can't currently find any similar items for the Fractured Flower Cardigan by FUZZI. Sorry!